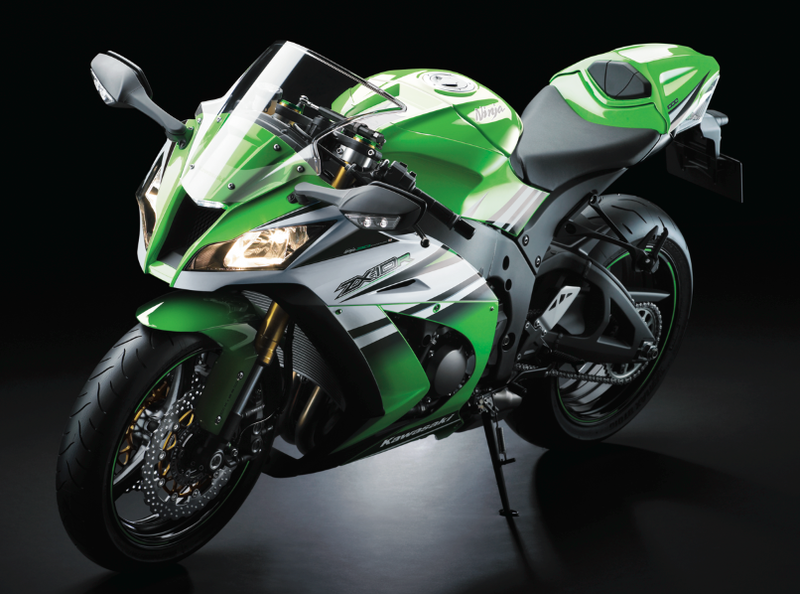 Kawasaki celebrates 30 years of Ninja brand with launch of anniversary models. You just would, wouldn’t you? 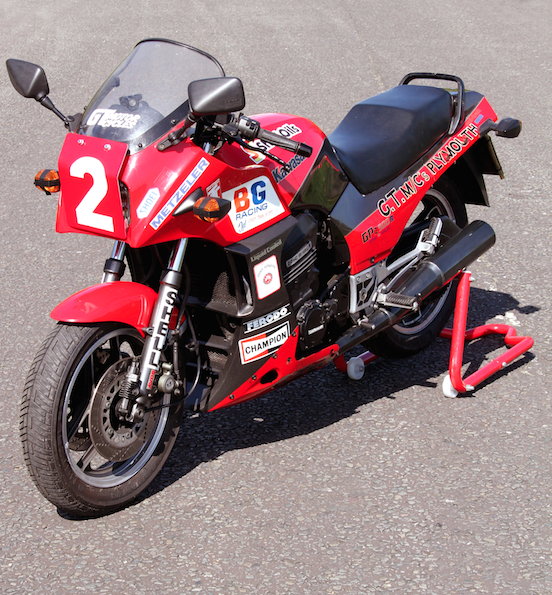 With its introduction into the American market as the very first Ninja in 1984, the GPz900R was a fitting opening chapter in the story of the Kawasaki Ninja brand which will mark its thirtieth year of existence in 2014. Old but gold, Kawasaki royalty. To mark the occasion, Kawasaki has created a Ninja 30 year logo and celebrations are set to be unveiled for activities during the year including the launch of two special anniversary machines reflecting the best of current Ninja technology. 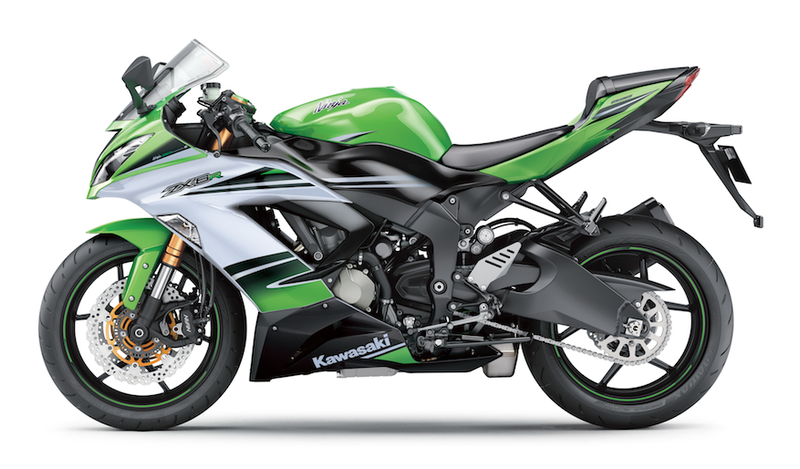 With distinctive colour and graphic schemes, the Ninja 30th Anniversary ZX-10R and ZX-6R models signify Kawasaki’s pride in the Ninja brand and are bound to be popular with Kawasaki enthusiasts across Europe. We do like a ZX-6R. As a way of highlighting memorable machines from the past – and recognising the core Ninja spirit of the current crop of machines to wear the illustrious badge – the range of activities planned for Europe are a fitting celebration according to Shigemi Tanaka of Kawasaki Motors Europe who officially unveiled the logo at the launch of the 2014 KRT Superbike team in Barcelona on 30 January. “Ninja is uncompromising and seeks to be the best in terms of image and performance. From our entry level machines in the learner category all the way to the mighty Ninja ZX-10R that forms the basis of our Championship winning WSBK machine, the essence of what makes Kawasaki so distinctive as a brand is ably displayed by our Ninja family of motorcycles including the new 30th anniversary models. On behalf of Kawasaki Heavy Industries, Toshiaki Tani, Senior Manager – Sales Promotion Department – added. “For thirty years Ninja has set the standards for high performance. 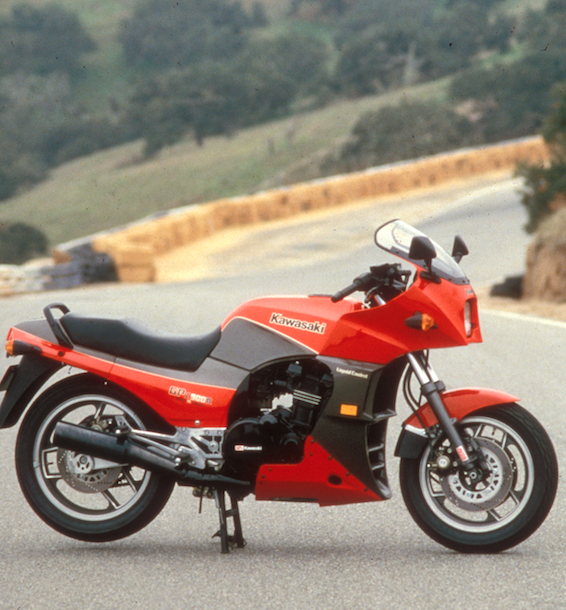 The first Ninja, the GPz900R, debuted in 1984. 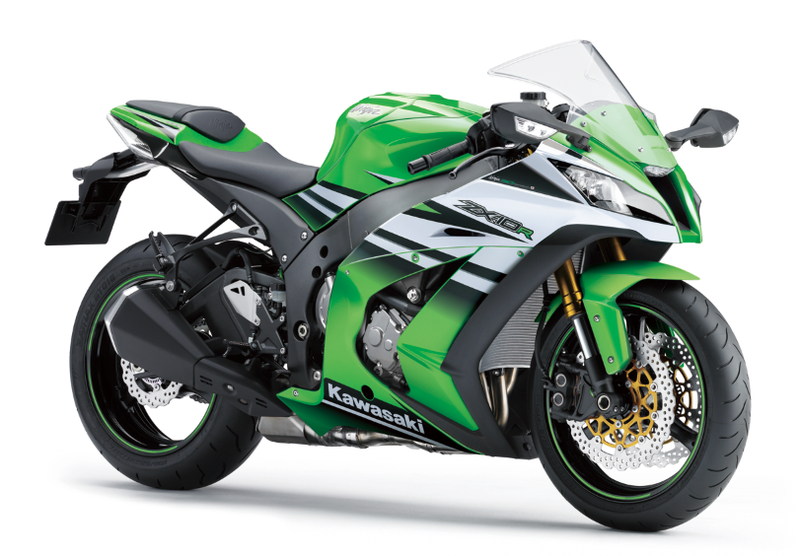 Packed with advanced Kawasaki technology it heralded a new era in high-performance sport bikes and set new standards for power, handling and aerodynamics that made it a world-wide sensation. Since then the Ninja name has continued to represent the ultimate in supersport motorcycles. With 2014 marking the 30th anniversary of the Ninja brand, all of us at Kawasaki want to show our appreciation to Ninja fans who have loved and supported these incredible motorcycles for the past three decades”.